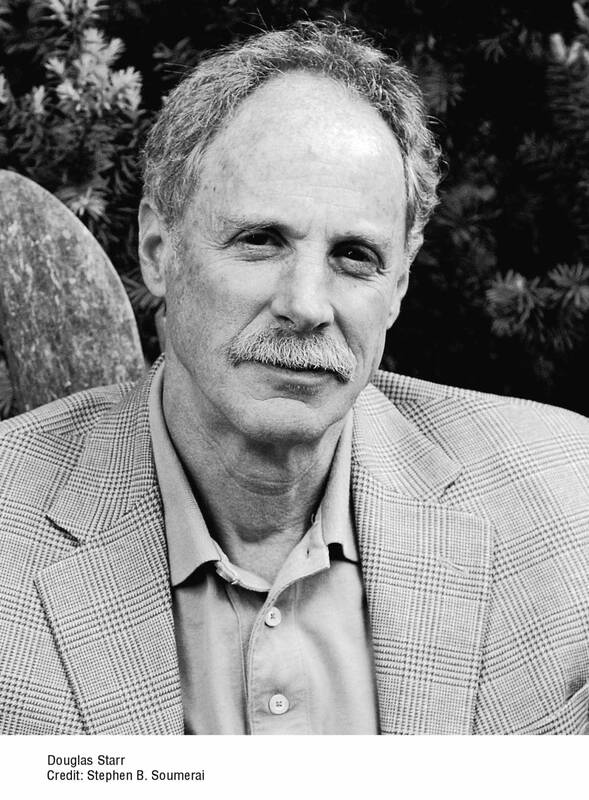 Douglas Starr: Co-director of the graduate program in science and medical journalism at Boston University. "The Killer of Little Shepherds" is his second book. Joseph Vacher was a former soldier who roamed the French countryside in the late 19th Century, killing several people. In his new book, author and journalist Douglas Starr examines the story of Vacher, the criminologist who pursued him, and the origins of modern forensics.